Does the personal umbrella policy provide coverage worldwide? Yes, the personal umbrella policy provides worldwide excess liability coverage. 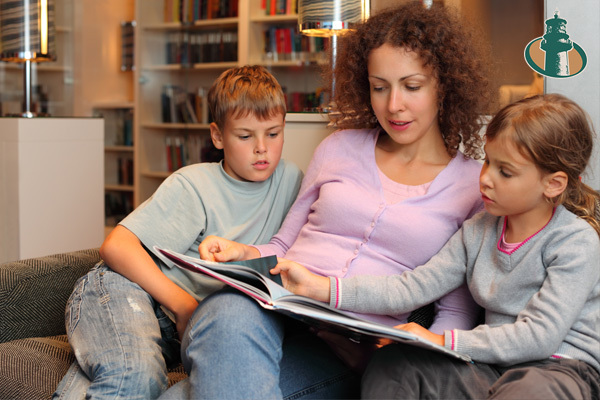 Please note, you must maintain the minimum liability limits for your primary policies (auto, home, boat, etc.) covered by the personal umbrella policy. For more information, please consult JB Insurance of The Palm Beaches. 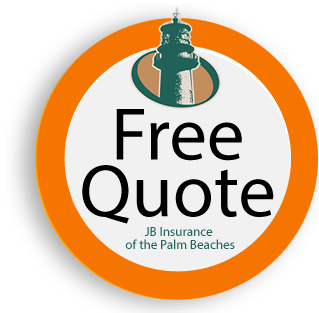 JB Insurance of the Palm Beaches not only offers insurance at a great price, but also provides knowledgeable support, immediate claims assistance and the latest information to help keep you and your family safe.